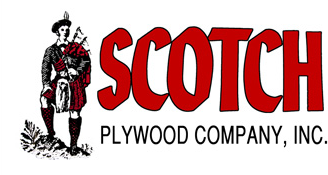 Plywood | Scotch Plywood Company, Inc.
From humble beginnings in the heart of Alabama's pine belt, Scotch Plywood Company, Inc. has been growing timber, producing forest products, and making friends for over 100 years. 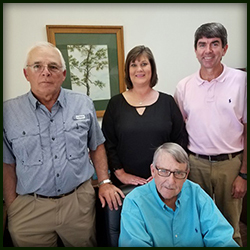 As a family business passed down through the generations, we understand the value of long-term relationships. Learn more about us. 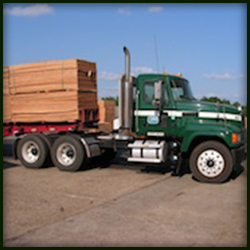 Our Southern Yellow Pine plywood is made to APA standards. 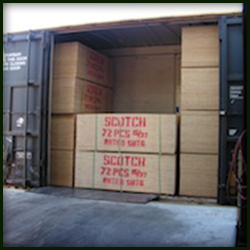 Contact our sales team for information on bulk plywood pricing. Take advantage of complete transportation and logistics services. Learn about our procurement coverage and competitive pricing. 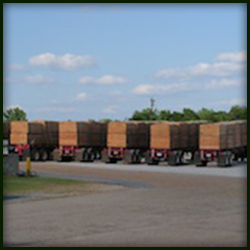 Work with the first plywood manufacturer East of the Mississippi. Monday - Thursday, 8:00 a.m. - 5:00 p.m. Friday, 8:00 a.m. - 11:30 a.m.